Last week I read an article on the front page of The Times Of India about the epidemic of Ransom Virus. I was really surprised how hackers are can take away your happiness. I know you are might be taking it easy as you are thinking it as another virus. But I want to inform you that you are living in the era where cyber security is a very big question in everywhere. As somehow we all related to each other with cyber string and dependent on cyber world. So what I read that day on the front page of TOI about ransom virus ? Suppose one day you came with your PC with a mug of hot coffee to work or social network purpose. When you open your PC you find that a windows pop up is saying your PC is locked. In first two second you will be thinking that it’s a joke or some fake pop up. But yours hurt will start to pump harder when you will realize that you are really unable to open your My Computer , My Documents etc. Mean nothing. Yes you are just f**ked up. Your PC is just locked. So What Basically is Ransom Virus or Trojan ? 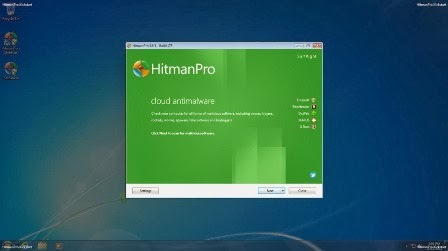 Ransom is a typical type of virus that locked your PC when your PC is infected. And you can’t do anything until you pay a handsome money to unlock your PC. And the payment is done via Ukash, MoneyPak etc. Prepaid card or bitcoins. 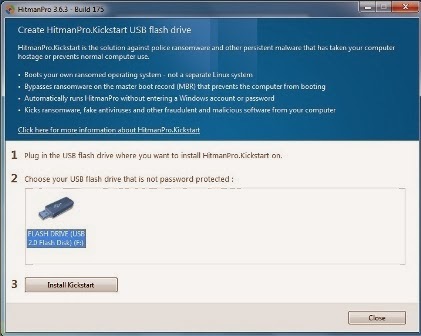 There also is a one kind of Ransom virus that encrypt all of your PC data. Its called CryptoLocker. The CryptoLocker Ransom virus is very dangerous. In this case you have only 72 hours to buy the decryption key otherwise the key will be deleted and you will lose all of your PC data. 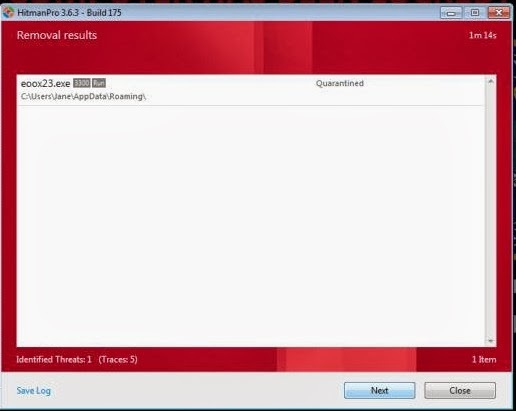 How Does Ransom virus really Look? Normally when the virus infected your PC whenever you open your PC you just see a popup that saying your PC is locked. And you can’t do nothing. Why My Antivirus is unable to block it ? Ransom virus is hard to detect for outdated antivirus and when its infected your PC then it just block your Antivirus to gain access in PC. And there is no way to start your antivirus to remove ransom virus. 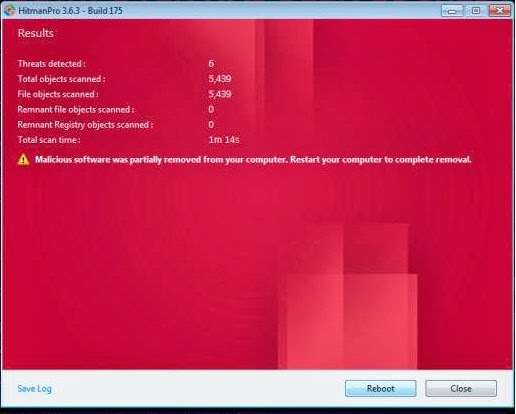 So How to delete or remove Ransom virus from your PC ? Step 1: As you can’t access your infected PC so switch to another PC or borrow a friend’s PC. 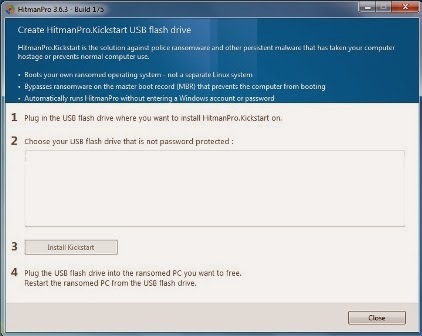 Step 8: Now you have to boot from USB Drive, so enter BIOS and select USB as primary boot. Step 11: Then it will automatically start booting Windows from the hard drive. If you get any error just hit Start Windows Normally. Step 13: Now click on Next and follow the steps to scan your PC. If you find any virus it will disable or remove it. Step 14: Now just restart your PC or close to shut down. Here its recommended that perform another scan for better safety. Hope now you are able to open your locked PC. But if this ransom virus is CryptoLocker then this will not help you. Even nobody can help you. So better is protecting your PC before your PC is infected by CryptoLocker.